The diminutive Jute Basin Taps from Bristan will be a source of constant enjoyment and satisfaction. 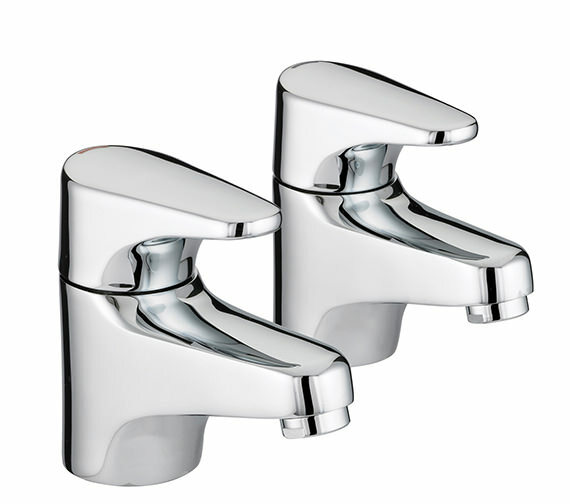 Highly appealing with a smoothly-rounded form and sensuous chrome finish they come with metal handles. 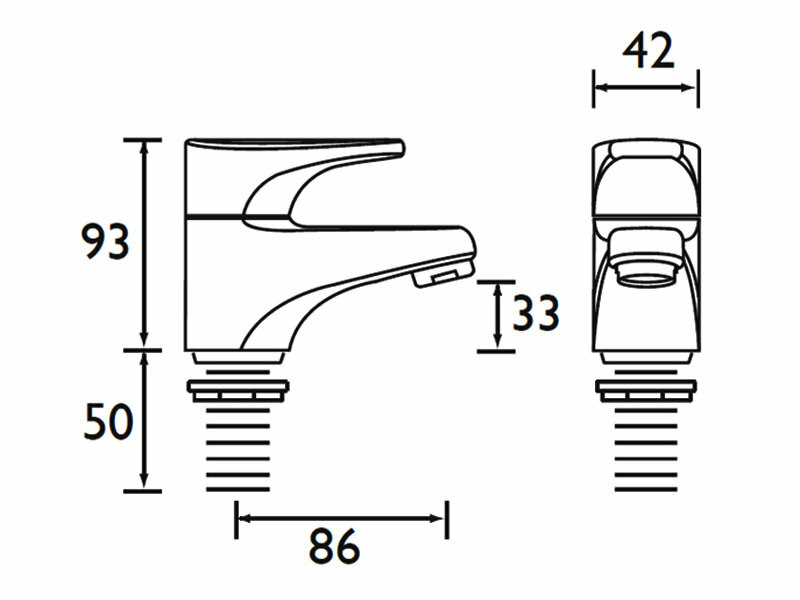 Best suited for water pressure between 0.2 bar and 8.0 bar and suitable for all plumbing systems, they require half-inch BSP inlet for easy installation. Made from high quality brass with the latest technology, they come with a 5-year guarantee from Bristan and are available in pairs only. Manufacturing code of this product : JU 1/2 C.